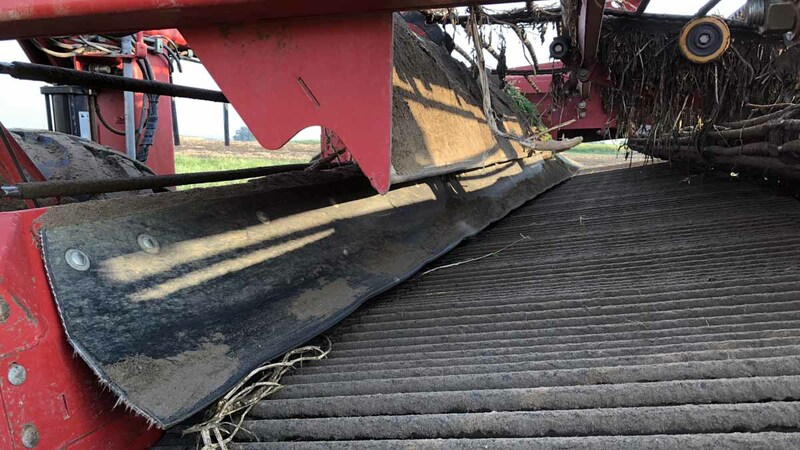 Prevent bruising of potatoes during harvest season. 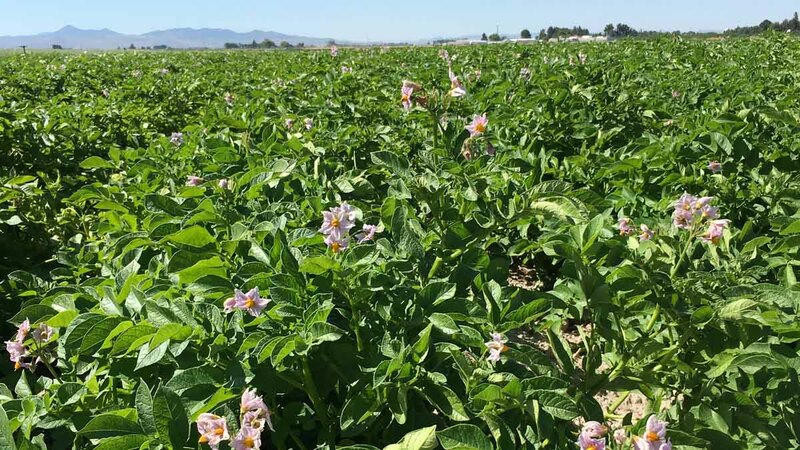 Potatoes, from potato production, crop and weed science, insects and nematodes to nutrition education, are a Program of Distinction within the University of Idaho College of Agricultural and Life Sciences. The University of Idaho Knows Potatoes. We are the leading resource in the northwest for potato research and education. 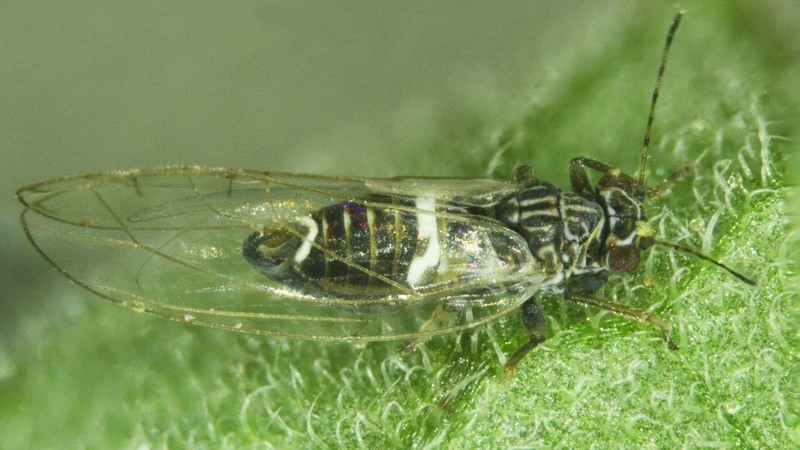 Find current potato psyllid scouting and disease, insect and weed management recommendations. Access Sustainability Audit and GAP Audit manuals; View foreign material reduction videos and information. 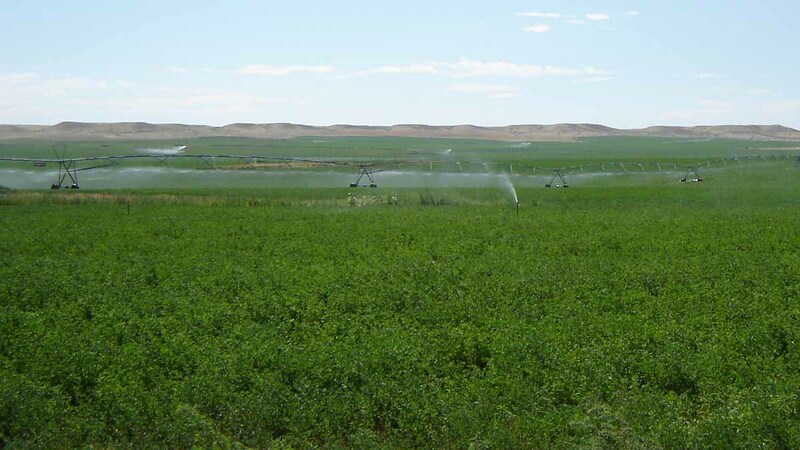 Find ways to minimize impact and damage to potatoes. Great source of research based information on varieties for the industry.